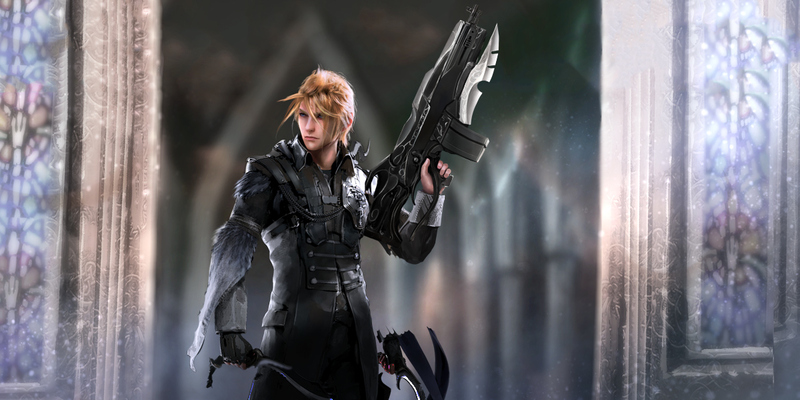 Warriors are the standard Troop type in Final Fantasy XV: A New Empire. That said, just because they’re the most common doesn’t mean you should underestimate them. Warriors are strongest against Cavalry as well as Siege Engine Troops. Warriors excel in Empire Defense as all Wall Traps are weak to Siege Engines, whereas Warriors excel in beating them. The Warriors meet their match, however, when facing Mage Troops and Wall Traps, both of which they are weak against.